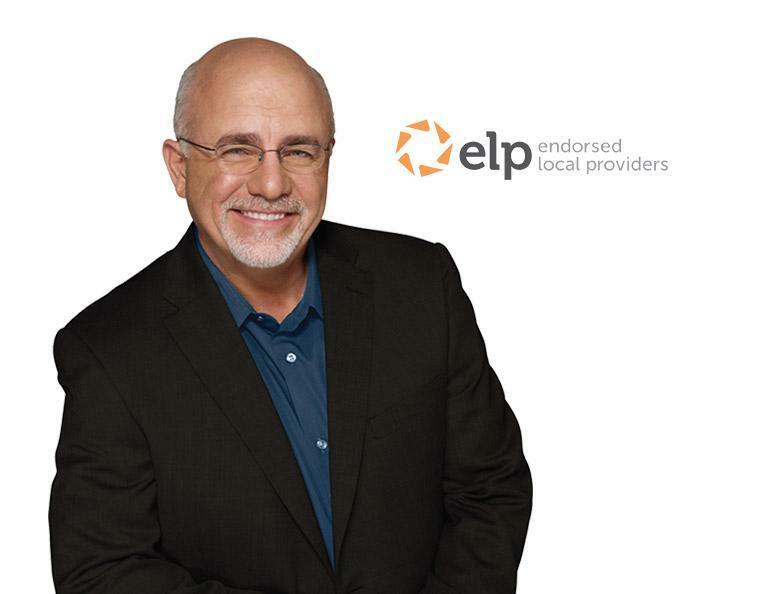 Co-Founder of Bryson Law Firm, LLC and Bryson Accounting and Tax Services, LLC, Angie Bryson, was recently recognized as an Endorsed Local Tax Provider (ELP) in the tax services area by Dave Ramsey. 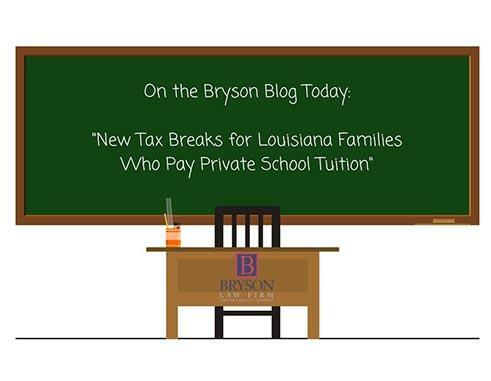 BIG TAX BREAKS for Louisiana Families who Pay Private School Tuition! Louisiana House Bill 650 and Act 687, which recently won approval during the 2018 regular session, makes families who pay tuition to K-12 schools eligible for a federal tax break by allowing families to open and use “START K12” savings accounts. 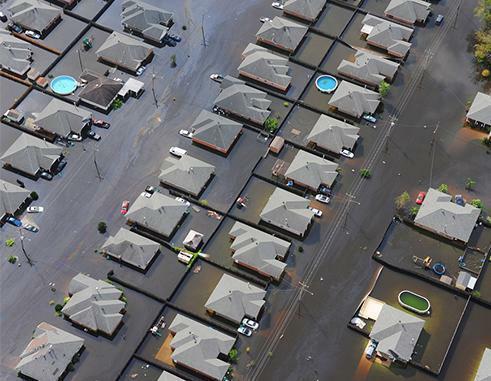 Louisiana Taxpayers affected by the 2016 floods should consider reviewing the tax returns they filed for that year. 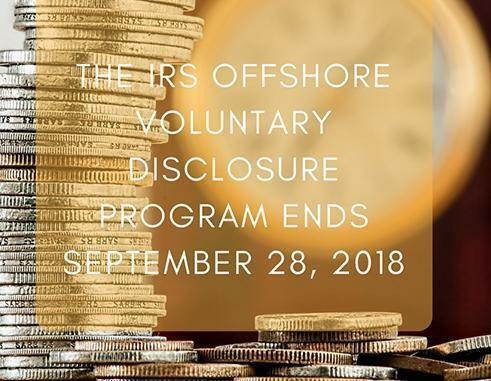 The IRS Offshore Voluntary Disclosure Program ENDS September 28, 2018! In 2014, the IRS created the current Offshore Voluntary Disclosure Program (OVDP). This program was set up to allow Taxpayers with foreign financial accounts and assets to come forward voluntarily so that they could mitigate the risk of potential criminal liability and civil penalties due to willful failure to report foreign financial assets. This program has now been set to sunset on September 28, 2018. AM I HAVING ENOUGH TAXES TAKEN OUT OF MY PAYCHECK? 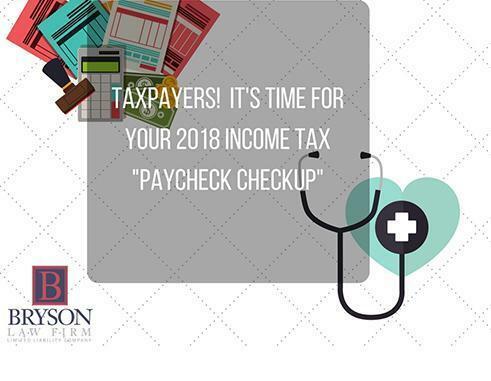 In light of the new tax law changes, the IRS is encouraging Taxpayers to perform a “Paycheck Checkup” via their new Withholding Calculator tool to ensure that the appropriate amount of taxes are being withheld from their paychecks. 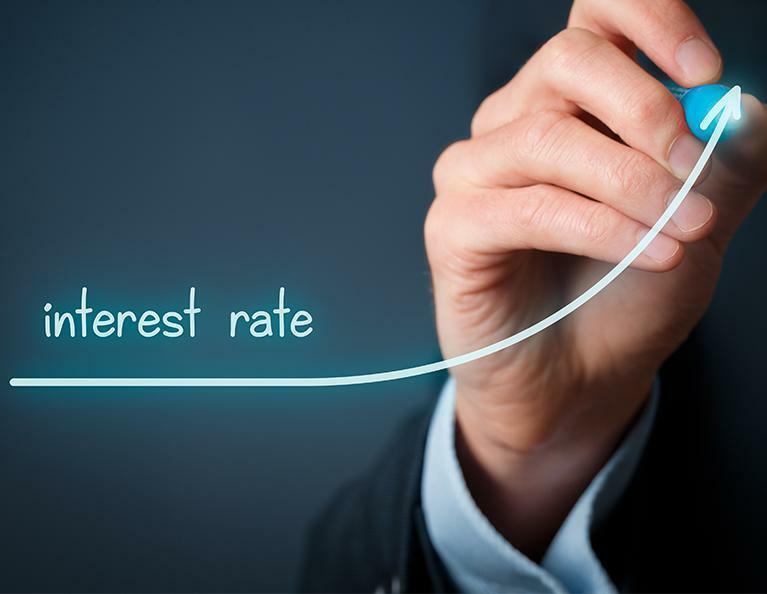 IRS Interest Rates on Overpayments and Underpayments are Increasing! Owe the IRS Back Taxes? Prepare to Owe Them Even More. 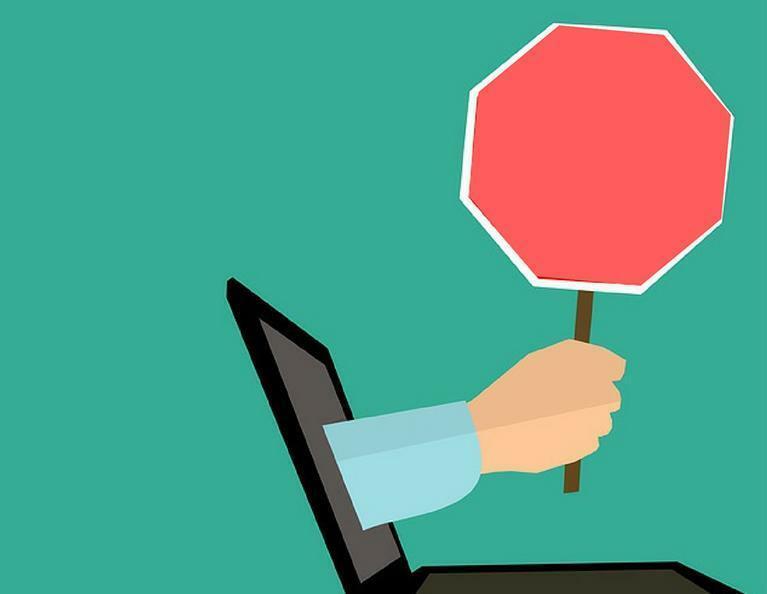 Does the IRS Owe You? 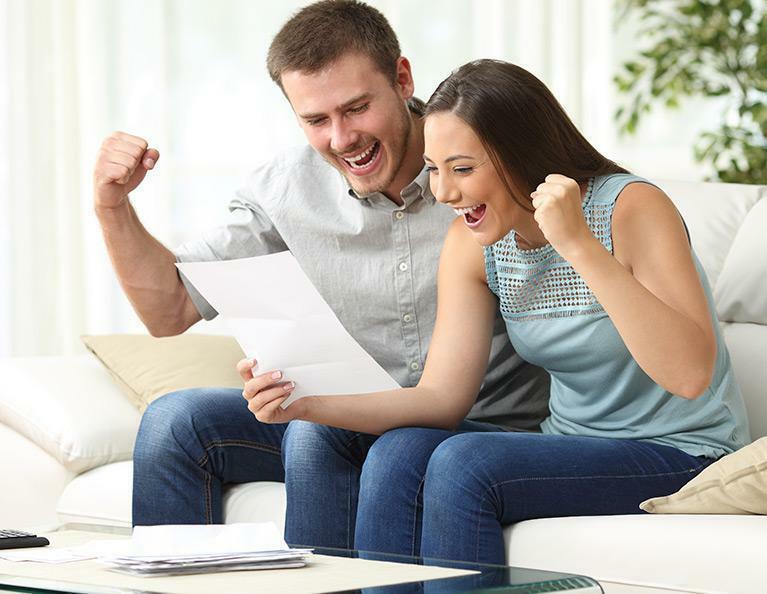 Prepare to See a Larger Refund: IRS Interest Rates on Overpayments and Underpayments are Increasing! 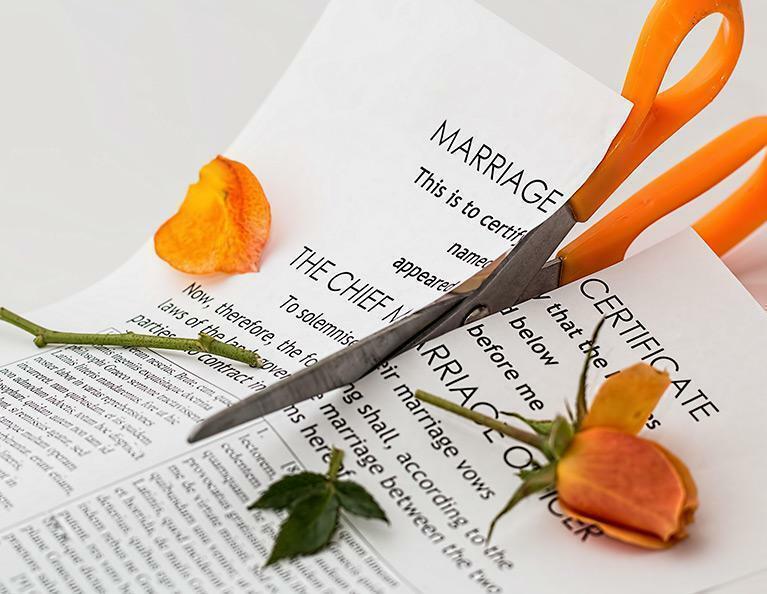 Under 26 USC 71: Alimony and Separate Maintenance Payments, “gross income includes amounts received as alimony or separate maintenance payments.” With the new Tax Cuts and Jobs Act, this alimony deduction is eliminated on all divorces entered into after 2018. How Can I Benefit from the Earned Income Tax Credit This 2017 Tax Return Season? The Earned Income Tax Credit (EITC/EIC) is a tax credit aimed to benefit low to moderate income families, especially those with children. 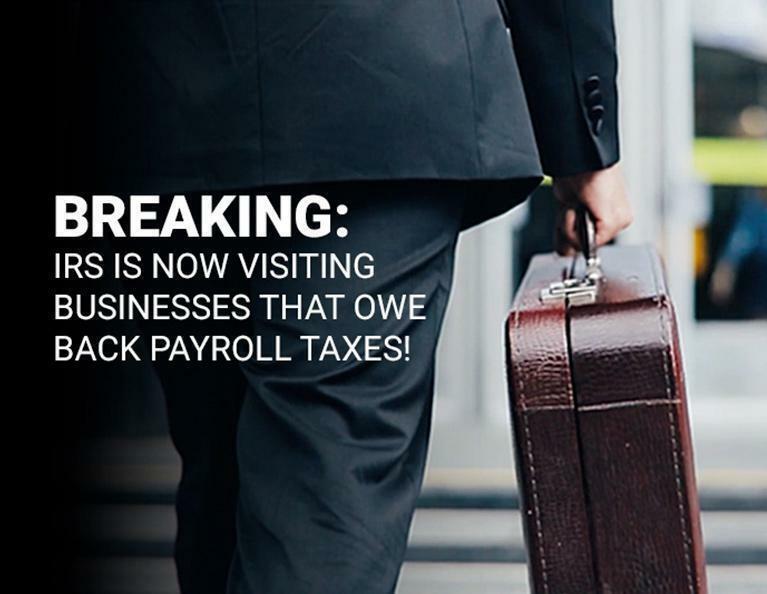 BREAKING: IRS IS VISITING BUSINESSES THAT OWE BACK PAYROLL TAXES! If your business owes back payroll taxes IT’S TIME TO DO SOMETHING ABOUT IT NOW! 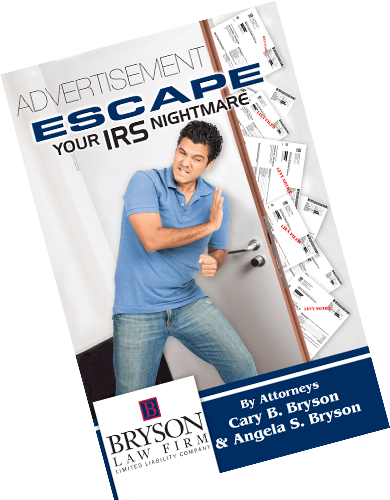 ...BEFORE you get a personal visit from a local IRS officer!